The answer lies in the one important element we often forget: The muscles around the spine. They are the ones that are constantly working to support the spine so it can be flexible and resilient when necessary but also always strong to support the upper body weight. These muscles constantly perform this choreographed balancing act silently, and in the background and we only notice it when something goes wrong. The first signal is usually strain or back pain. The same wonderful properties of the spine that make it flexible and resilient can also make it complaisant and self-destructive. Take for example an office environment where people sit for many hours working behind a desk. They are usually typing on an awkward keyboard often placed at an off angle, they are gazing at a monitor that may be too far, not directly at eyesight level, and often at an off angle too. Also the desk and chair may not be at the right height. Without realizing it we ask our body to comply to the bad ergonomic environment around us. The spine being flexible and resilient obliges by contorting and straining to accommodate, and in the process starts the slide to strained muscles and ligaments. It happens gradually so we don’t notice it at first. Over time the muscles get tired, get weak, and stop providing the good support for the spine. In turn that leads to slouching, bad posture, back pain and other complications. So Slouching or bad posture is a good tell tail sign that not all is well with the spine. And if left uncorrected eventually leads to serious complications. The solution is not braces, straps, or rubber bands. These devices are good for temporary support while you are recovering from an injury, but for an otherwise healthy spine they have the opposite effect. The external artificial support they provide for the spine takes the work away from the muscles, which over time weaken and cannot hold the spine properly anymore. 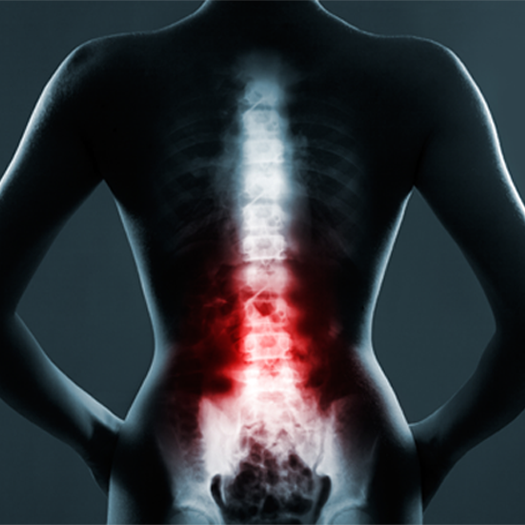 The situation becomes even worse when that external support is removed and now the spine is vulnerable and very susceptible to injury without the strong muscles to support it. Fortunately, we now have affordable and effective technology that helps with bad posture and slouching. 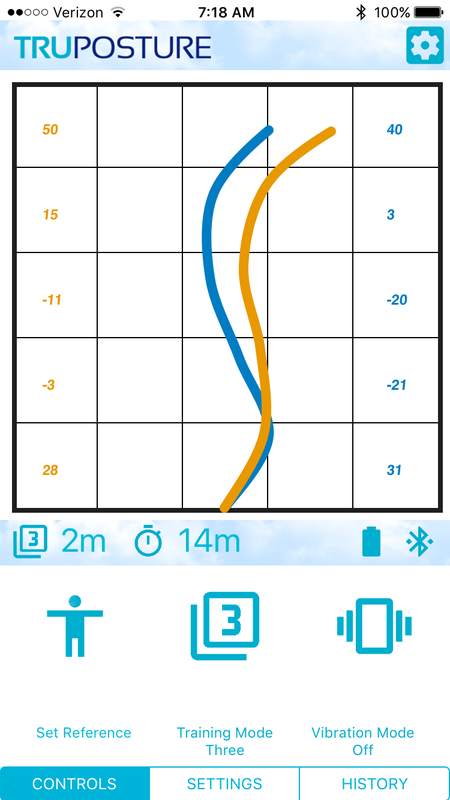 The TruPosture smart-shirt is one such product that uses multiple sensors to accurately measure the curvature of the entire spine and provides visual and vibration feedback to remind you to straighten up. It’s a comfortable smart shirt that you can wear discreetly under your regular clothes to train and regain your good posture effectively, and strengthen your muscles and core so they provide the strong support for your spine, all the time, just as nature intended. Learn more.